and didn’t even stop to say good-bye. but that woman’s sure to make you cry. 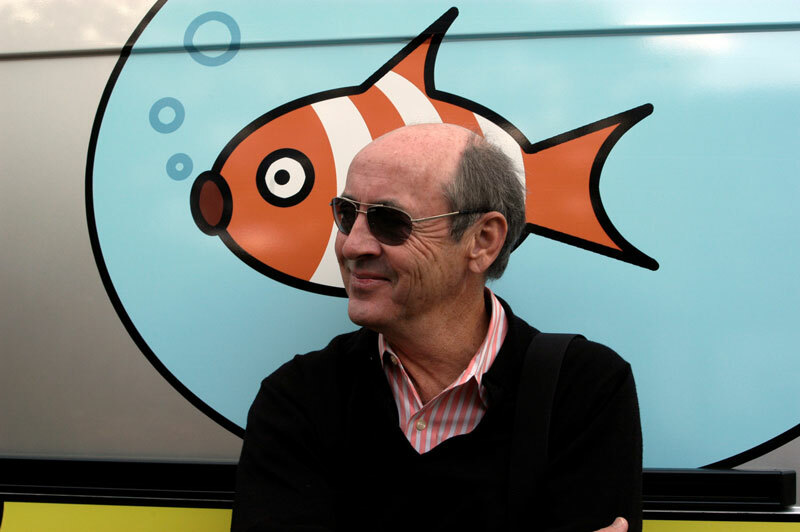 Billy Collins is a Distinguished Senior Fellow of the Winter Park Institute at Rollins College. He served as U.S. Poet Laureate (2001-03) and is a member of the American Academy of Arts and Letters. “The Blues” originally appeared in The Art of Drowning by Billy Collins, © 1995. Reprinted by permission of the University of Pittsburgh Press.